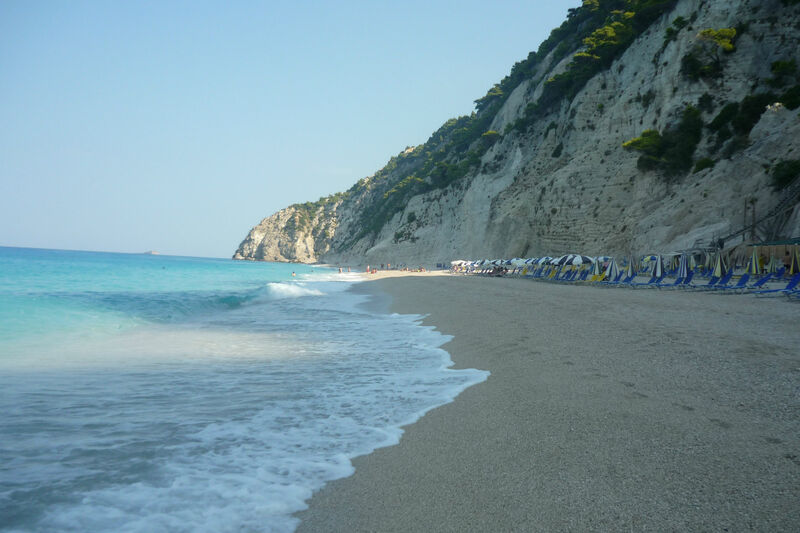 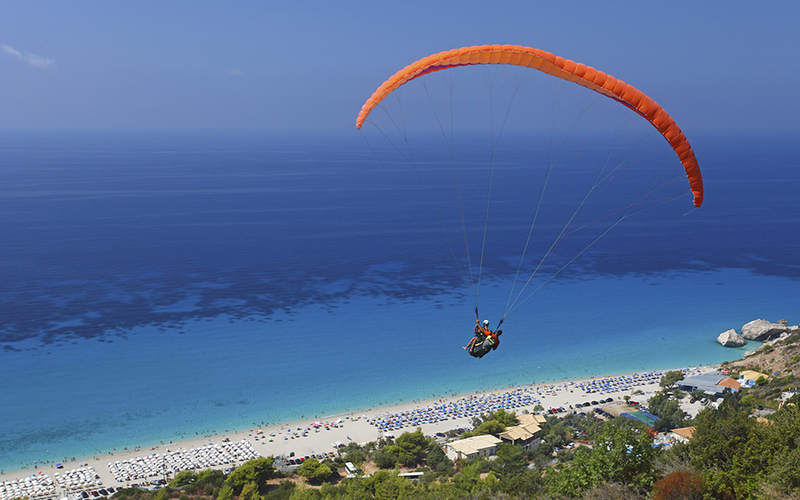 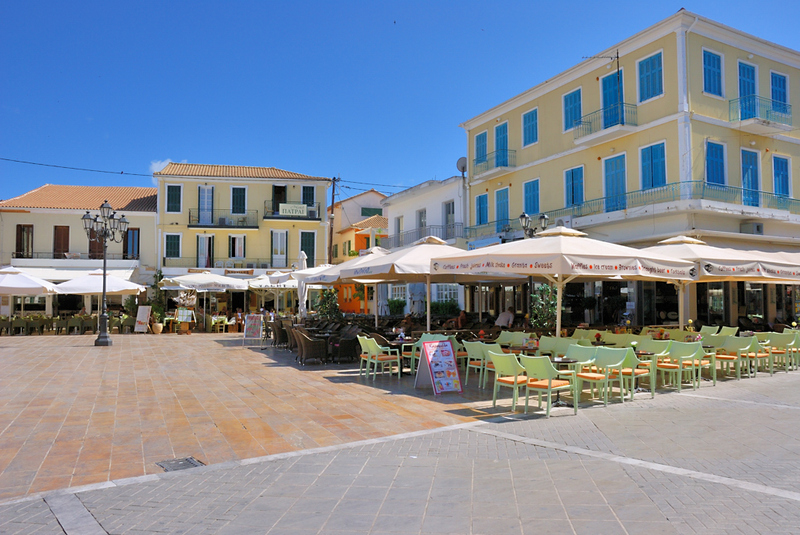 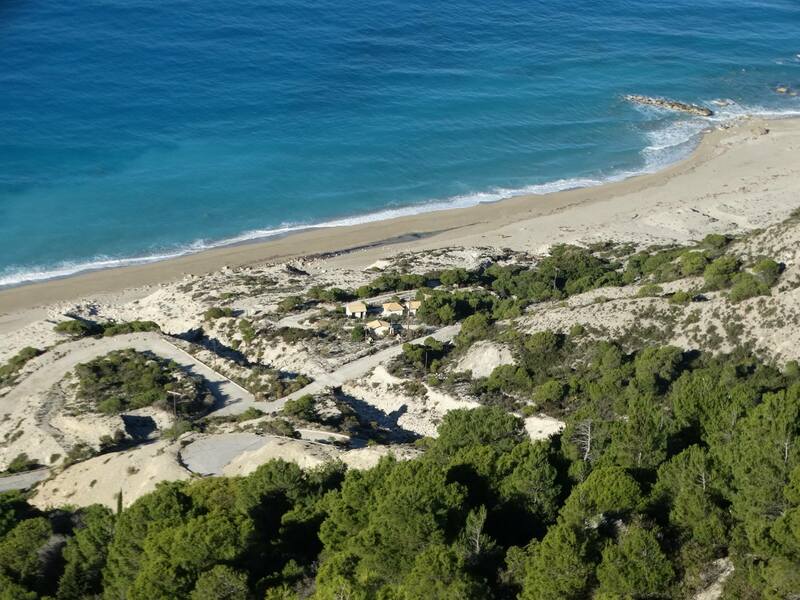 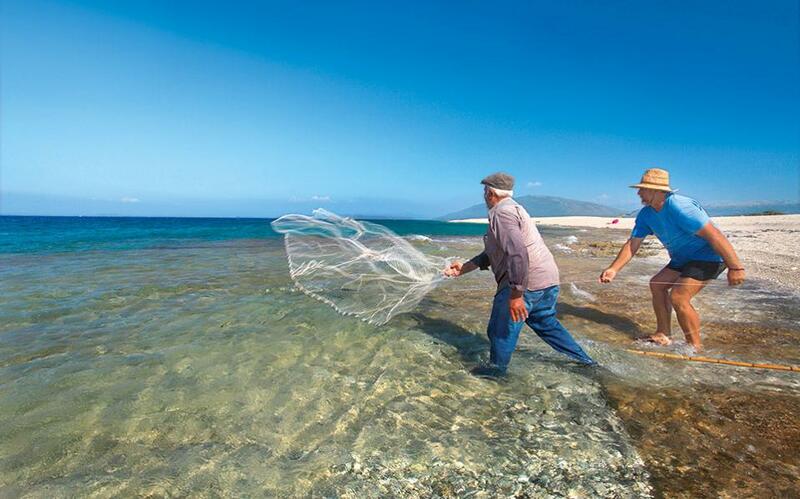 So far Lefkada Beaches has created 28 blog entries. 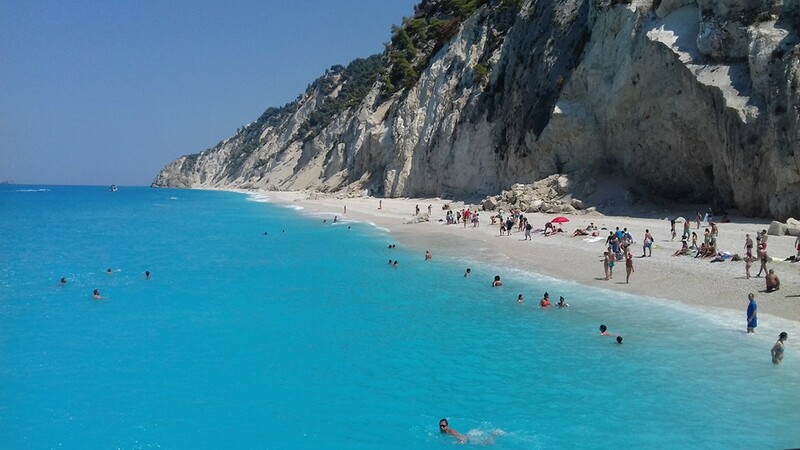 Have you ever seen Lefkada covered in snow? 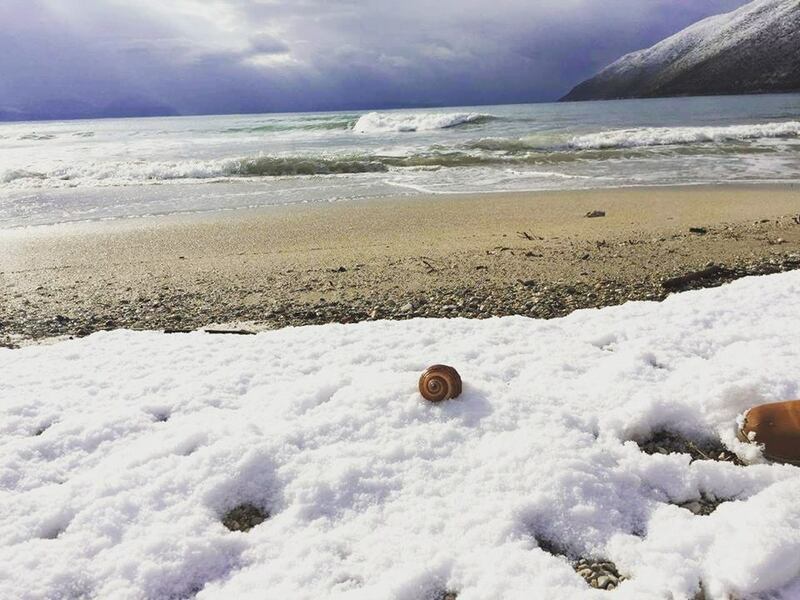 Here are some marvelous pictures from our beloved snowy island!